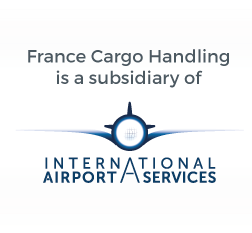 France Cargo Handling was launched in July 2018 from former Swissport Cargo Services France and GH Team Freight. Privately owned and operated it enable flexibility and dynamic relations. 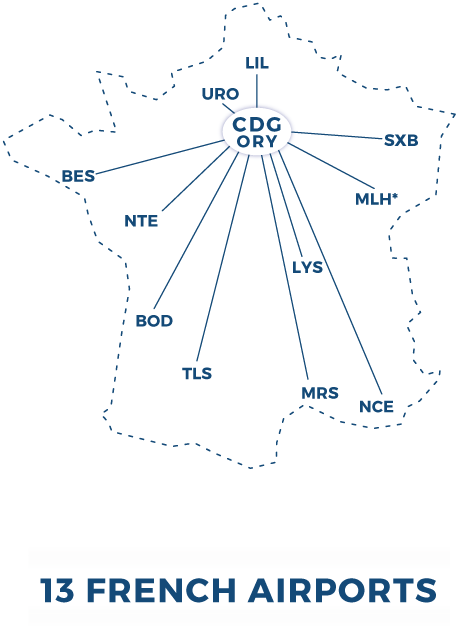 © 2018 FRANCE CARGO HANDLING – All Rights Reserved.